Tickets for Cheltenham Festival arrived today. 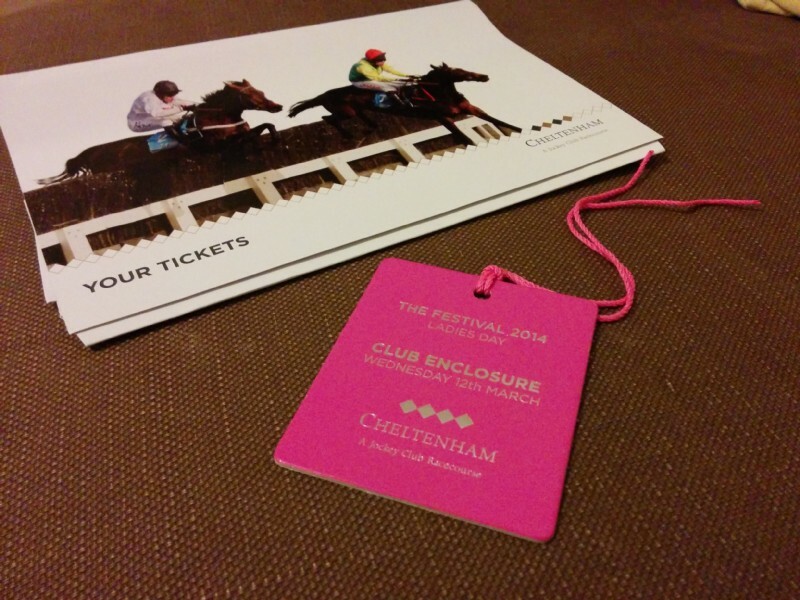 My ticket for Cheltenham Festival arrived today. Chie and Erika in the hallway.